There are endless ways to incorporate online but being successful in business means more than selecting the right entity. Only a qualified accounting firm can provide the full package of new business incorporation and advisory services you need to succeed. At Solved Tax & Accounting, our Woodland, CA accounting firm will not only help you select the structure that will create a strong foundation for minimizing taxes and building profits, we'll work with you to make all the smart financial decisions needed to develop a longstanding business. 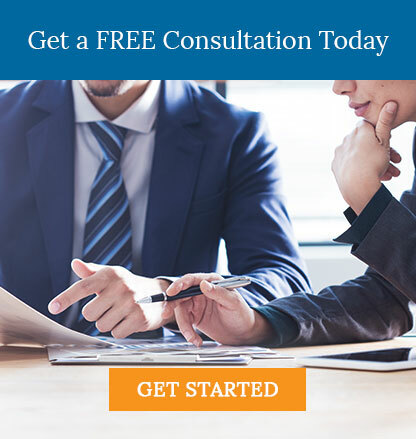 Call us at 530-419-5911 now or request a free consultation to get business incorporation services coupled with the financial advice and accounting support you’ll need throughout the life of your business.